Nam Duong International Food Co., Ltd will implement the project with a total investment capital of 577.2 billion VND (equivalent to 25.6 million USD) to build a new factory in Hiep Phuoc Industrial Zone (Nha Be, Ho Chi Minh City). 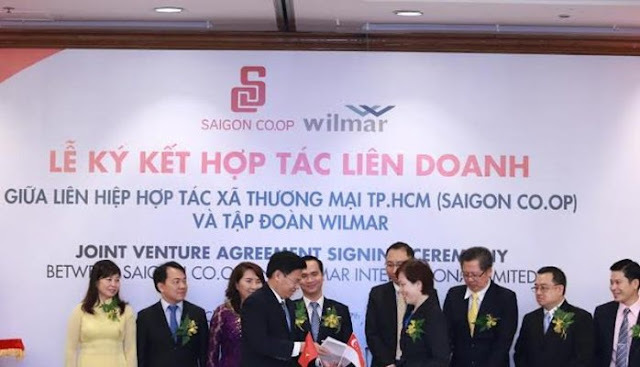 Accordingly, Nam Duong International Food Co., Ltd is a joint venture between Saigon Co-op (a large retailer in Vietnam) and Wilmar International Limited (Singapore) with the capital contribution ratio is 49% and 51% respectively. After the joint venture was established, the preparing procedures for the new factory will be conducted expeditiously. The factory will specialize in manufacturing sauces and spices to serve the domestic and export market. The brand “Nam Duong” owned by Saigon Co.op, which was founded in 1951, is one of the brands in the sauces and spices industry in Vietnam, with products: soy sauce, sauce, chili and tomato sauce. These products are preferred by domestic and abroad consumers. These products are now being exported to markets such as the US, Canada and Europe. As the leading retailer in Vietnam, Saigon Co.op understands the trend, tastes and appetites of consumers. On the other hand, Wilmar Group which has extensive experience in manufacturing and distribution of food worldwide. Through this joint venture, the Nam Duong’s sauces and spices products will meet the international production standards and safety and will be sold in a global distribution network but still preserve the traditional flavors in each product. The main objective in the development strategy of Wilmar is aimed at building and developing closed business models with diverse agricultural commodities, proactive from input raw materials to produce and distribute finished products. Currently, the Group has more than 500 factories in China, India, Indonesia, Indonesia, Vietnam and 50 other countries worldwide. The Group develops based on multinational human resources base with 92,000 employees. 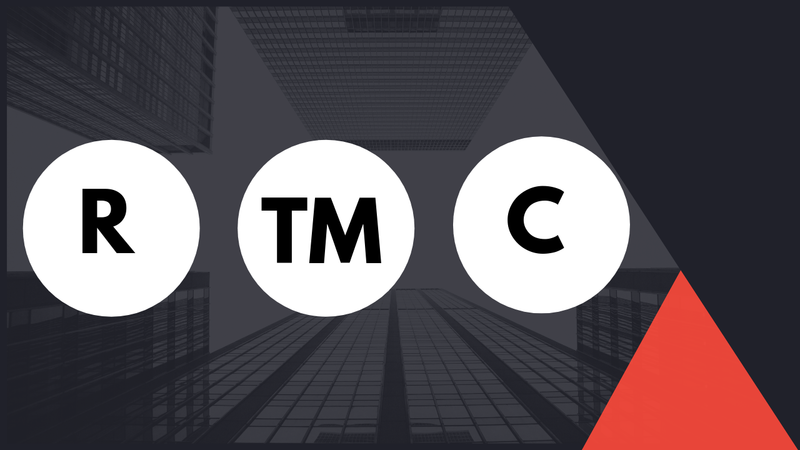 ANT Consulting is here to assist you from the outset; providing intelligence, information, management or support and administrative services that assist market entrance, and ensure efficient business start-up operation. We strive to save your cost by guiding you towards economical solutions that comply with local legislation and procedures. We support you through early logistic solutions and carry you through as your business grows. We aim to bridge the gap between international best practices and local cultures and assist foreign companies and organizations enteringVietnam market to overcome commercial and regulatory issues.